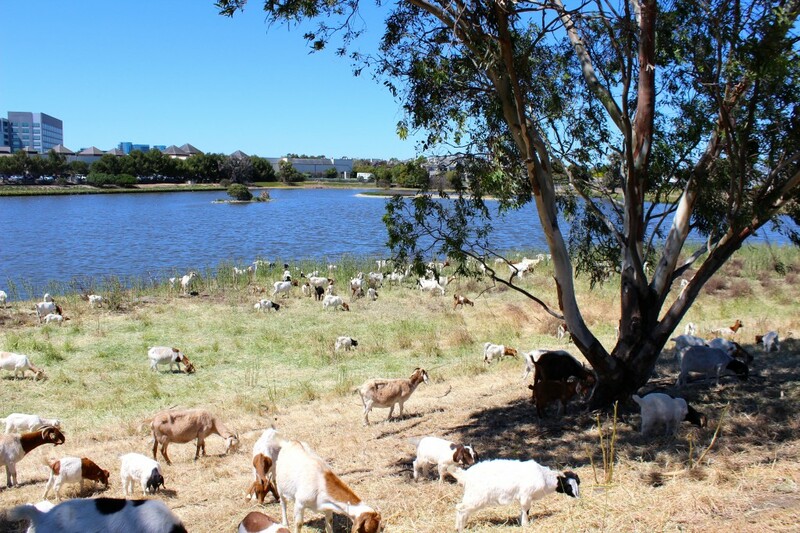 Rent A Goat helps businesses and homeowners landscape their properties in a safe and eco-friendly way, at a competitive price, by clearing their land with goats! 95% of herbicides reach a destination other than their target, ending up in waterways and food. 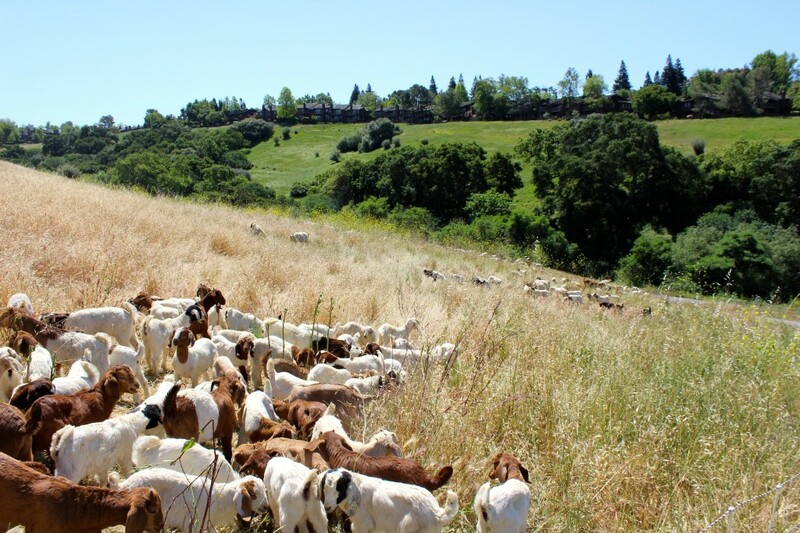 Goat’s work across the country consuming brush to reduce fire burden, saving lives in the process. 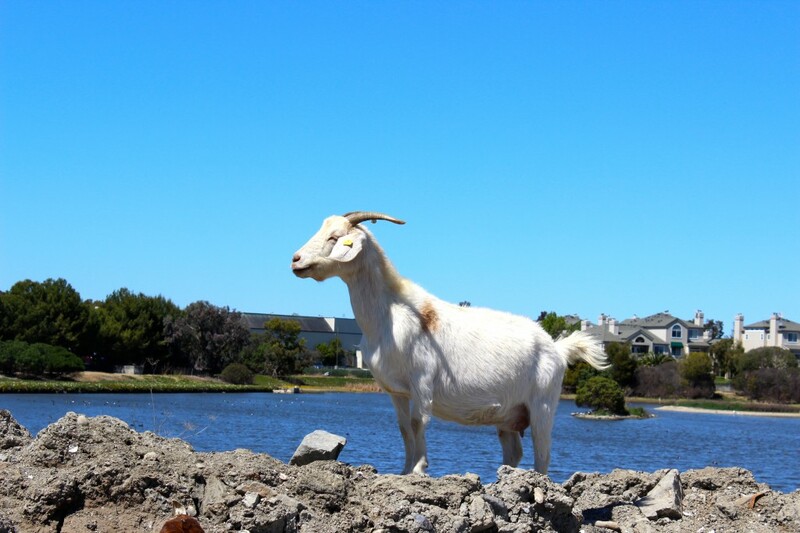 Goats don’t pollute and they naturally fertilize as they work. 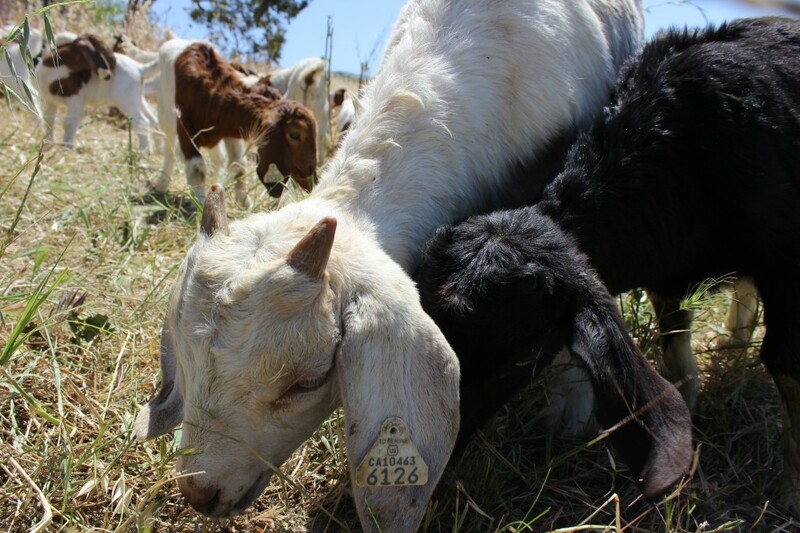 Our goats are given full health care and are registered with the Department of Agriculture. Goats are immune to thorns & poison ivy, and they love eating them! 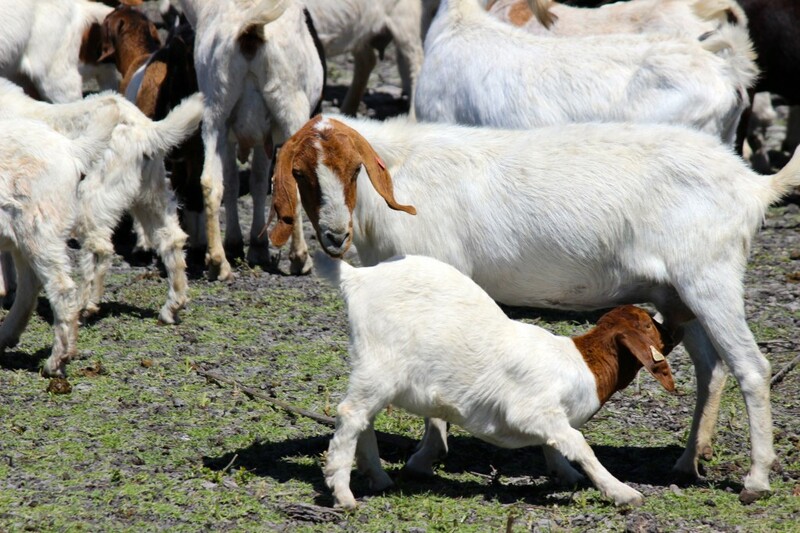 Renting goats can save you up to 50% compared to hiring men and machinery to clear your land. RentAGoat.com is Carbon Neutral. Enjoy guilt free.